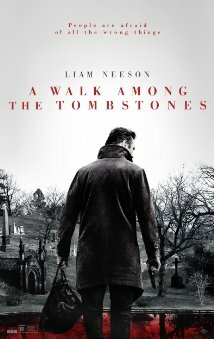 Home » Commentary » A Walk Among The Tombstones – Will you be Taken by Neeson? A Walk Among The Tombstones – Will you be Taken by Neeson? By reggieponder in Commentary, film reviews, News on September 19, 2014 .